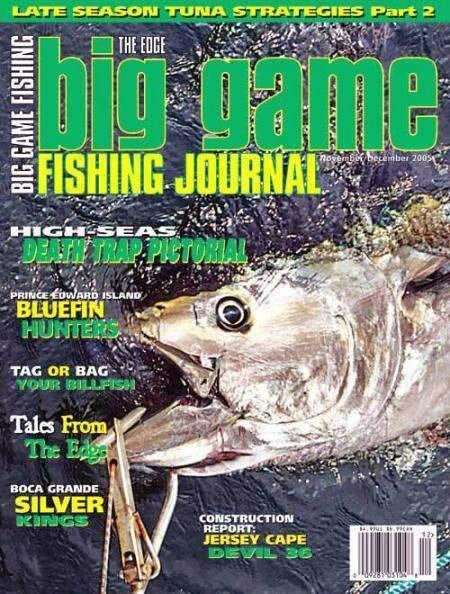 The first issue of Big Game Fishing hit the scene in in 1988 with the title of The Edge ~ Canyon Fishing Annual. In 1994 the annual was discontinued and turned into a quarterly magazine dedicated to fishing the northeast and mid-Atlantic portions of the U.S.
Big Game Fishing Journal does not feel that big game fishing should be a wealthy man's sport and prides itself on offering information and ideas to the fisherman that do not have the means for large yachts or crews. Big Game Fishing Journal collates information it receives from experienced anglers, tournament winners and skippers. This information includes tips, techniques and their secrets. 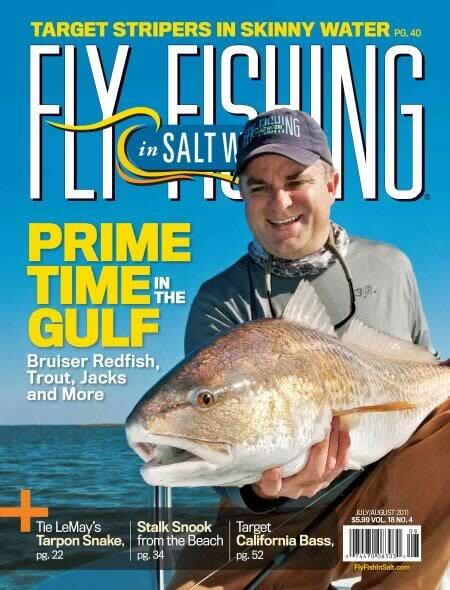 Big Game Fishing Journal also prides itself on being a conservation publication devoted to keeping species prolific for future generations of anglers. Advertising is restricted to 35% in each issue making this an enjoyable read.